Where is God on the social ladder? The concept of class still affects society today. Wealth, eduction, profession, religion all affect how people are positioned the social ladder. 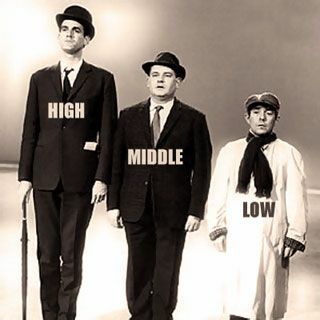 Are you middle class, working class, upper class? And where does God sit?